NPD reports that combined PS4/Xbox One software sales were 40 percent higher than PS3/Xbox 360 software sales in their first six months. The NPD Group recently revealed sales figures for the month of April 2014 and revealed that the PlayStation 4 outsold the Xbox One for the fourth month in a row in the United States. The Xbox One reportedly sold 115,000 units in April. 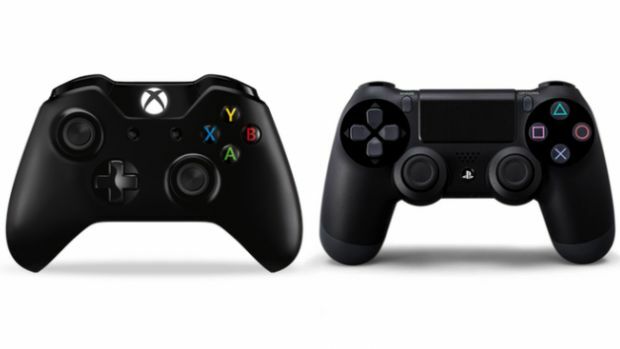 According to the NPD, “Life to date, sales of PS4 and Xbox One hardware have more than doubled the combined sales of PS3 and 360 hardware through their first six months of sales,” the press release issued today states. Interestingly, even the Wii U did better in April, with more than an 80 percent year-on-year increase in sales for the console. Software sales for April were $227.9 million, down 10 percent in comparison to April 2013 where sales came in at $254.3 million. Sales for the PS4 weren’t revealed but Microsoft did state that 71,000 Xbox 360 units were sold. The Xbox platform apparently topped software sales among consoles with 447,000 Xbox One games and 2.2 million Xbox 360 games sold in April. Thoughts on these figures? Let us know in the comments.